Hello friends! 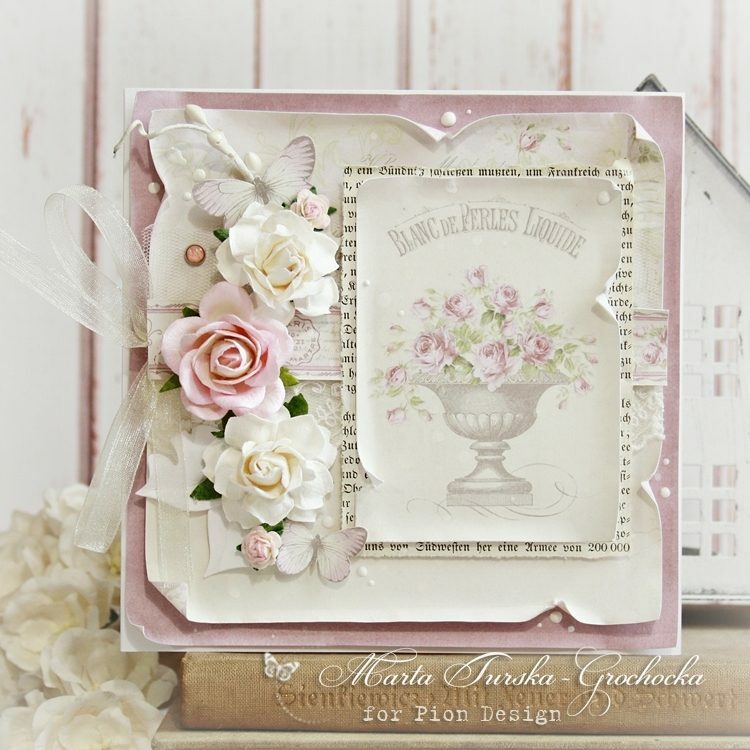 The paper collection Where the Roses Grow is lovely and romantic – I love to create these kind of cards! There are cute, delicate rose patterns in the background and beautiful paper sheets with shade of dusty rose. You can find some lovely vintage graphics in this collection too.